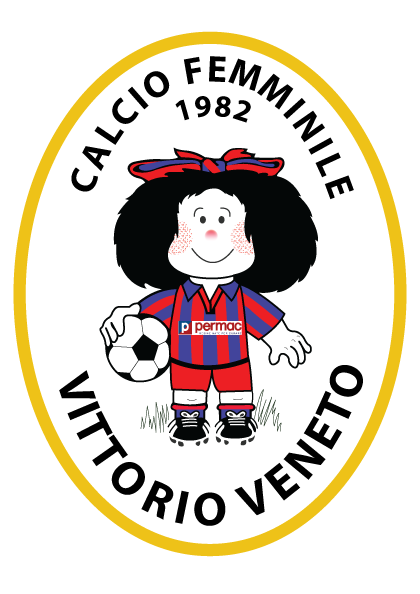 The stadium Paolo Barison Vittorio Veneto is located in Via Buonarroti 20 and it was inaugurated on 17 April 1991, during a Italy – Spain juniors. It has a capacity of about 2.000 spectators with adjoining guest tribune and the surface is grass. 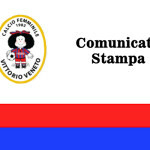 Requests for accreditation to the press for the championship matches of Permac Vittorio Veneto should be sent no later than 3 days before the race in question by fax to: 0438-560450 o via mail a comunicazione@vittoriovenetocalciofemminile.it. The request document must be printed on a letterhead, He signed by the director responsible for the letterhead and include the name of the journalist, date of birth, the place of birth and the number of press card. This request will be examined according to availability of seats in the press box. Accreditation can be withdrawn: starting two hours before the race ATM credits, at the entrance of the Stadium Paolo Barison of Vittorio Veneto . It was a left wing, who excelled in elevation at the net. Powerful, brave and gifted the home side's defense, He was nicknamed “Bison” for the vehemence that showed in the actions in the box and contrasts with the opposing defense.